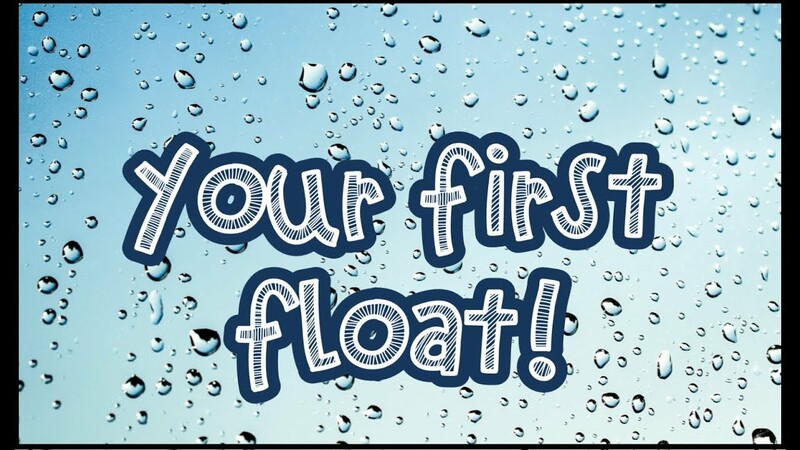 People all across the globe are visiting float tank centers in hopes of reaching states of sensory deprivation. 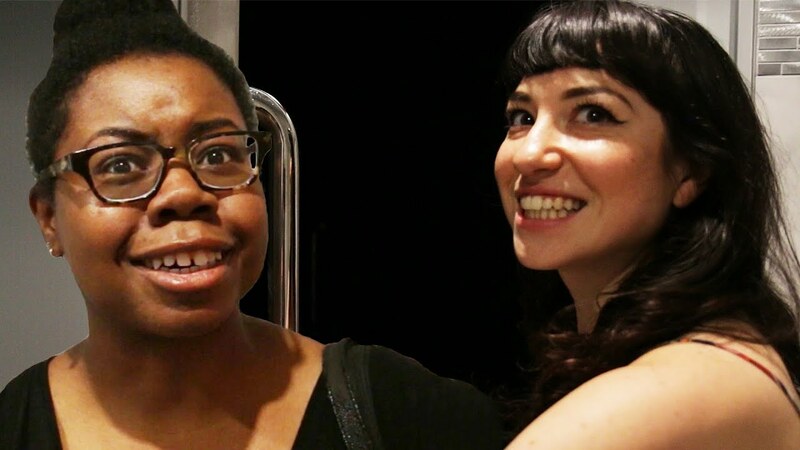 With decades of promising research, why is floating so unknown and underutilized? 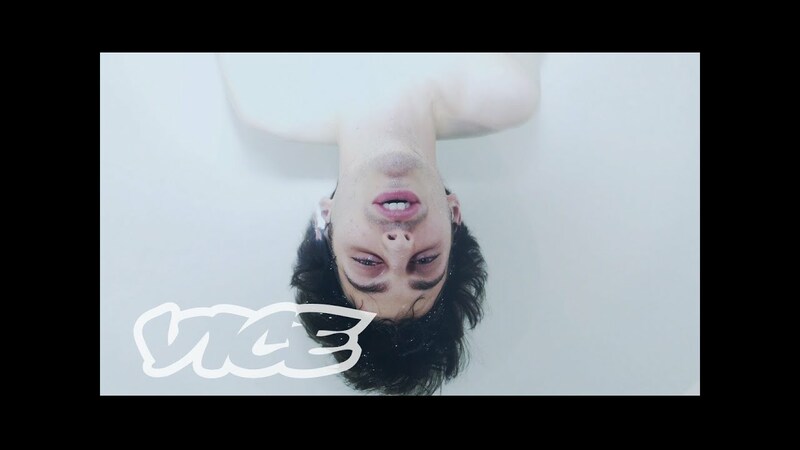 The result of a trip across the United States, Float Nation explores the resurging trend of floating, its many uses, and the reason for its disappearance. 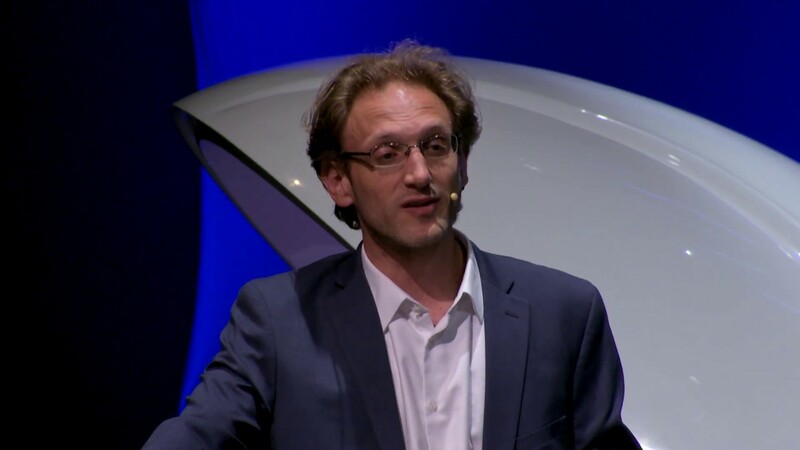 Dr. Justin Feinstein is Director of the Float Clinic & Research Center (FCRC) at the Laureate Institute for Brain Research (LIBR). Anxiety and depression are the two most common psychiatric conditions, affecting over a quarter of the population, and representing the leading cause of disability, worldwide. 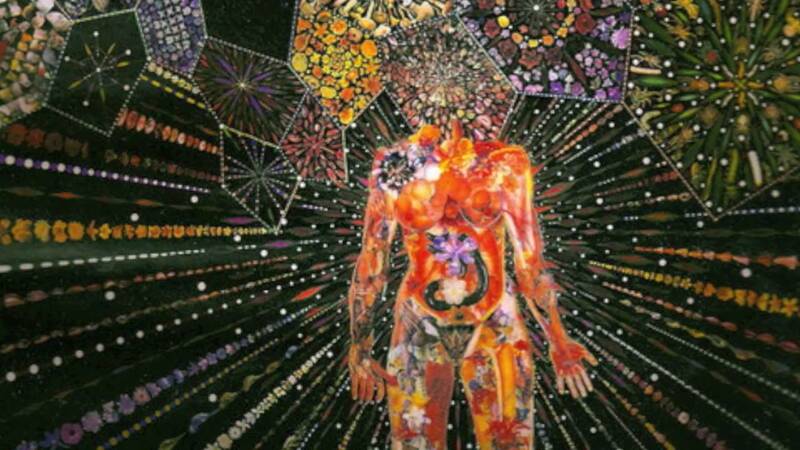 Joe Rogan speaks on sensory deprivation tanks and the awesome potential you can achieve with one. 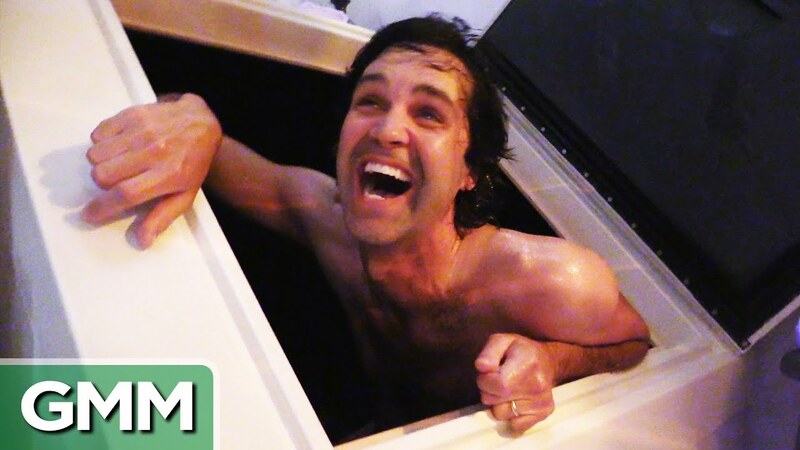 Watch these 25 insane facts about sensory deprivation tanks. Sensory deprivation is an amazing experience but it may leave you searching for a way out of the dark. These tanks dull your senses and can reduce stress through relaxation and bring feelings of mediation and relaxation through isolation. 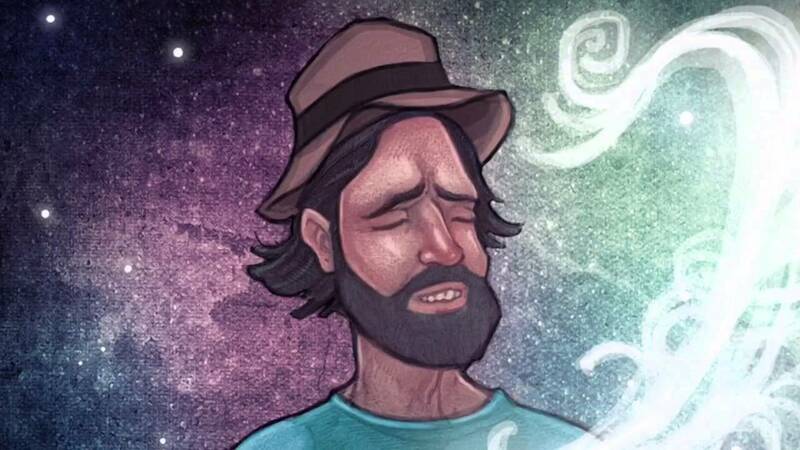 The best way to eliminate all sensory input is to step inside a sensory deprivation tank. 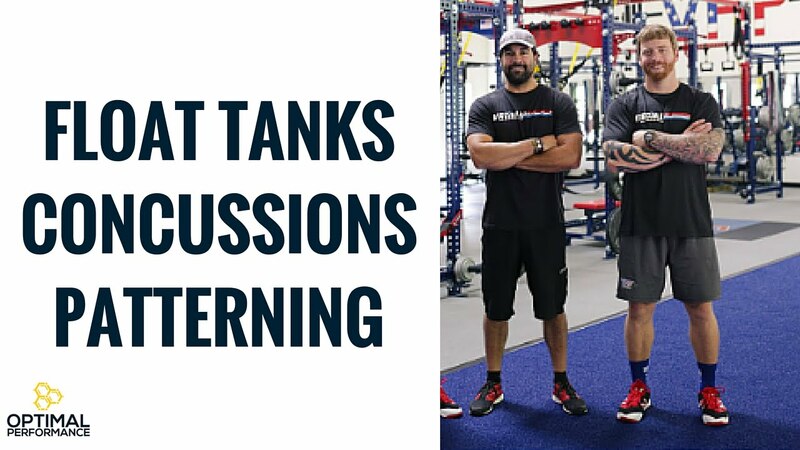 In part 1, we talk to Joe Rogan about what happens to the mind, body, and spirit while inside the tank. 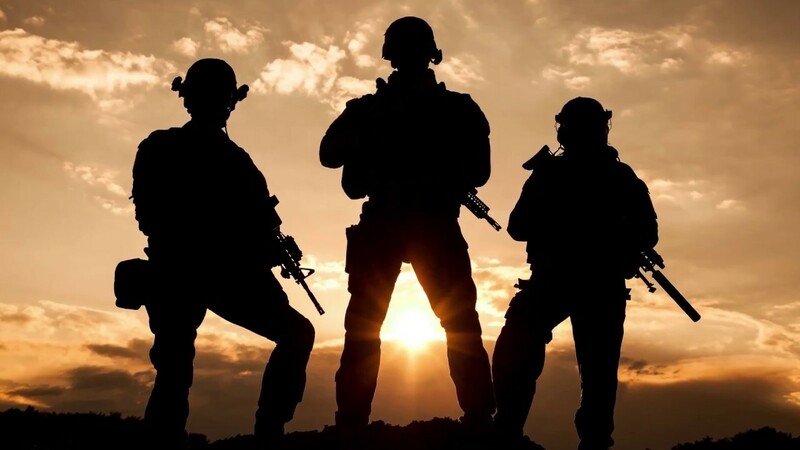 Learn how the Navy SEALs are using float tanks for recovery, improved sleep, to rewire the brain, accelerate learning, and treat concussions. 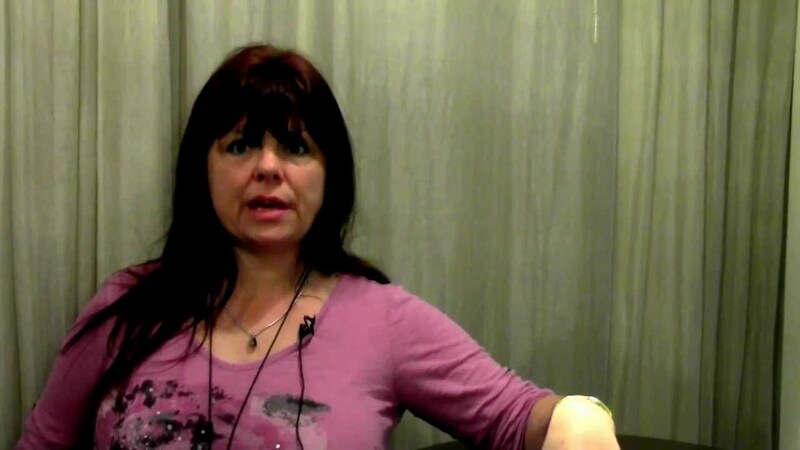 Lora Klipper talks about her experience using float therapy during her time being pregnant. 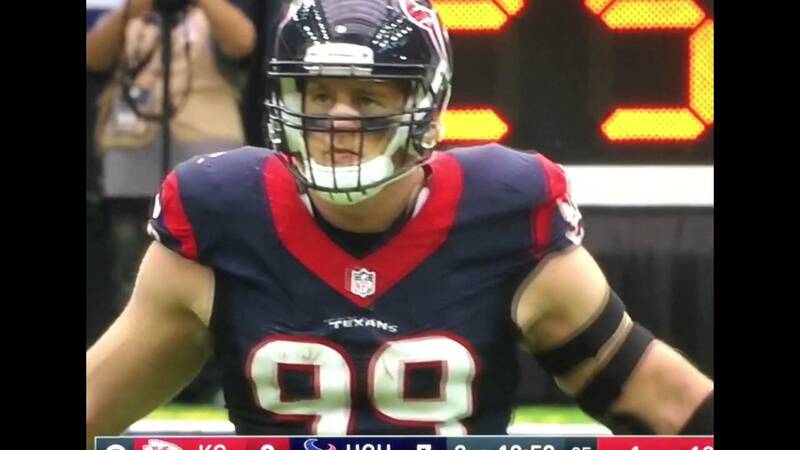 NFL star JJ Watt uses float therapy for recovery saying “It has changed his life!” Here is the video clip from today’s game. 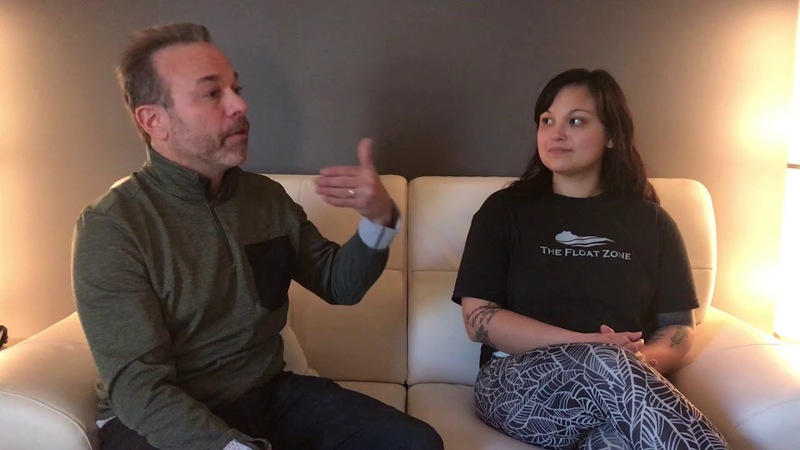 Military veterans, a police officer and an ER physician discuss use of floatation therapy as an adjunctive therapy for post-traumatic stress disorder, traumatic brain injuries and concussion. 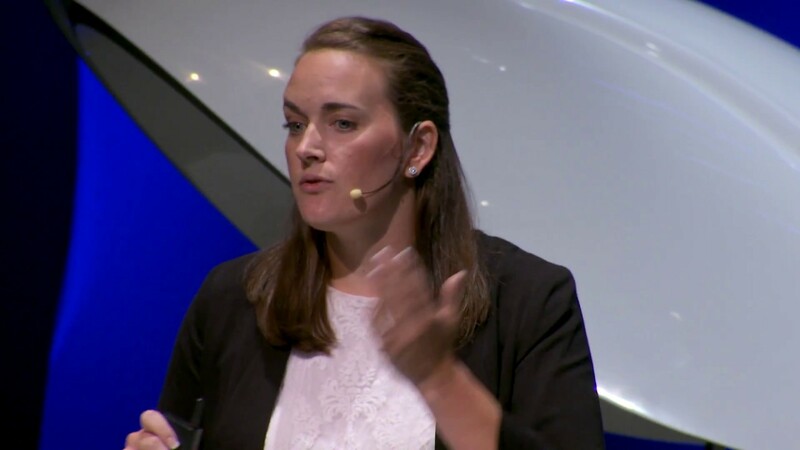 Lydia Caldwell is a researcher for Ohio State University, and has worked with the Air Force Research Lab in collaboration with their STRONG program, a program focused on enhancing human performance and recovery, conducted through the 711th Human Performance Wing. They have recently started to incorporate float tanks into their research. 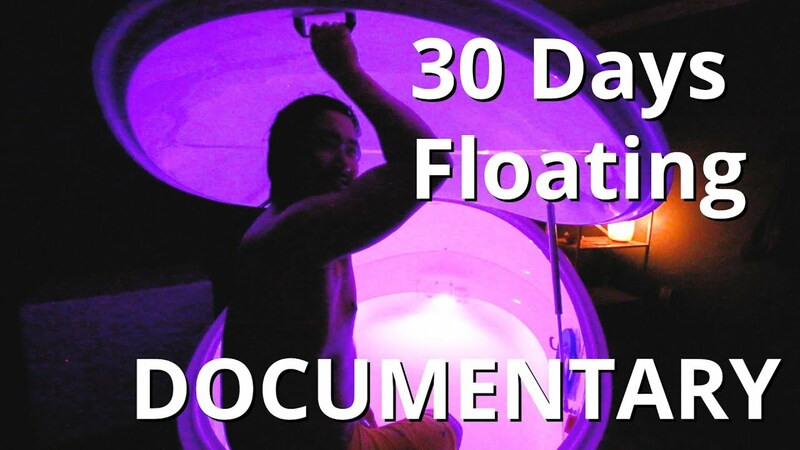 Float as an alternative to PTSD treatment after being deployed in the Marines. His friend suggested it to him and he gave it a shot. 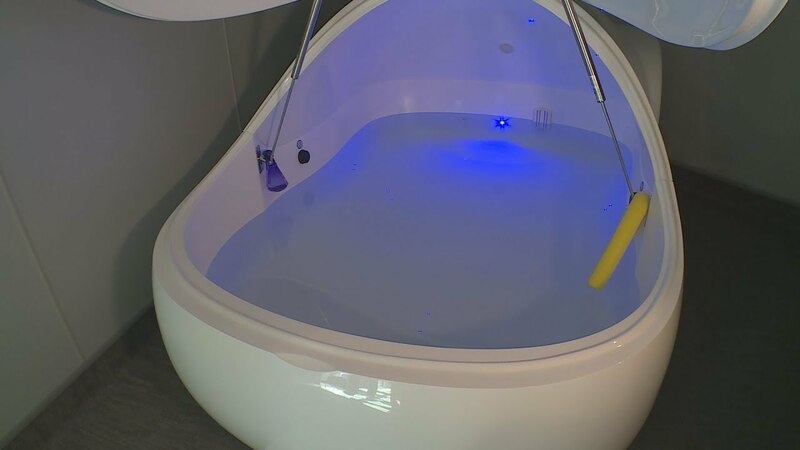 It was “awesome, everything they said and more.” He’s found that float therapy has reprioritized things in his life and appreciate the little things. 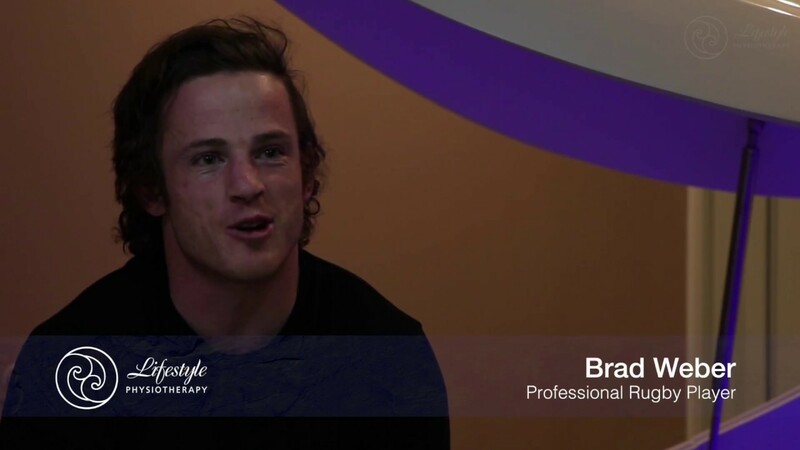 Chiefs halfback, Brad Weber, shares his experience floating at Lifestyle Physiotherapy. 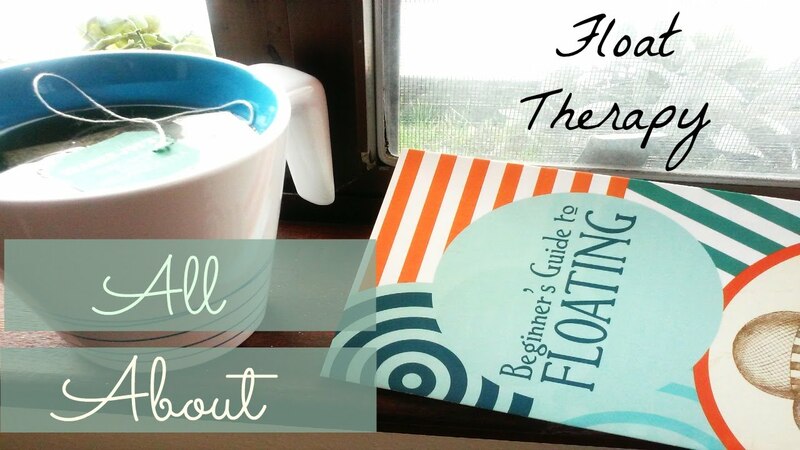 He explains Float Therapy’s role in both mental relaxation and physical recovery. 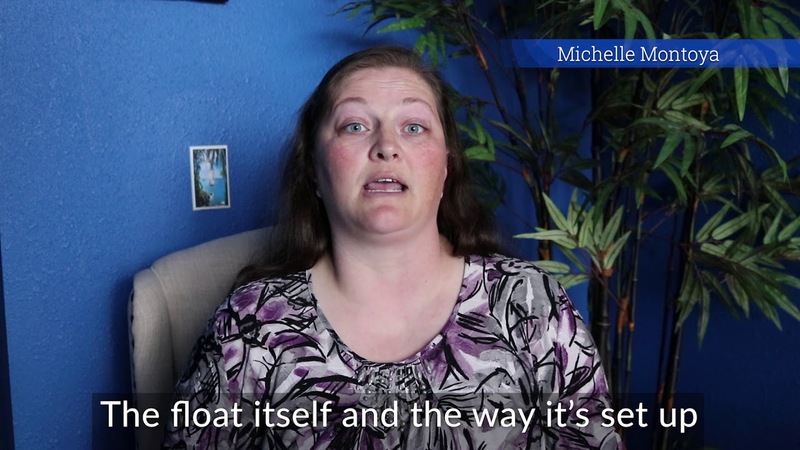 Hear Michelle Montoya’s story about how float therapy treats her symptoms of Crohn’s Disease and Fibromyalgia resulting in a “completely pain-free experience” during her float, but also for days after! Case Study participant speaks about her positive and beneficial experience. 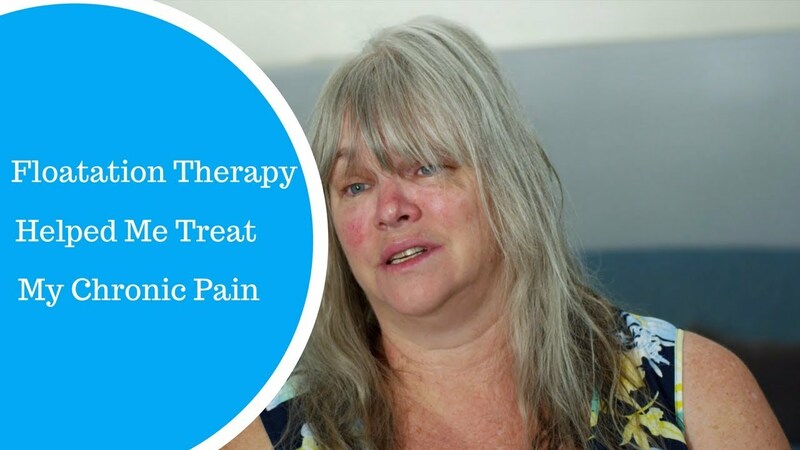 She participated in a month long study at The Float Zone, on floatation and chronic neck pain.